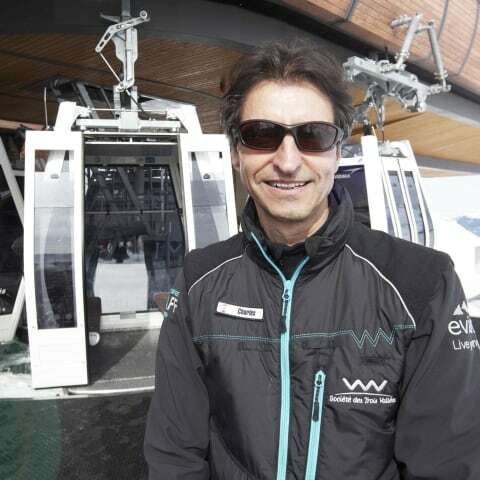 The "SOCIETE DES 3 VALLEES"
Home — Who are we? Need to refuel energy and to share unique moments with your peers? Expert skiers or rookies welcome to your white heaven! Drop your problems, breath in and first of all, enjoy this magical experience! Need more information on ski passes? No worries, our receptionist and back office team are here to help you. Need some help on the ski area? Our teams at the start and the top of the lifts, the Ski Patrols, and the Security Patrols are at your disposal to answer your questions! Make sure we secure your holidays. Dressed up in black and yellow our ski patrols secure, watch and use their skills to keep an eye on your security, day after day. 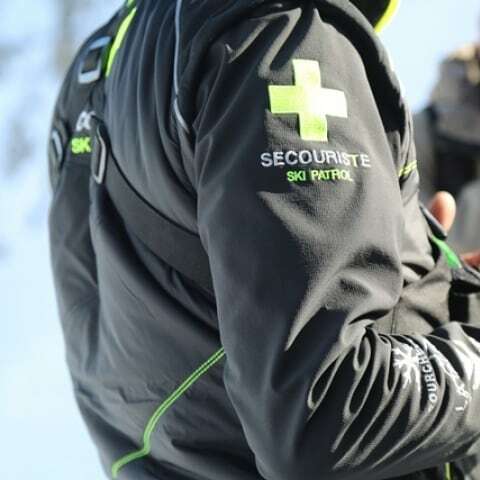 Also, meet the Security Patrols on the slopes, our serenity ambassador ready to answer about the best ski trail according to your level and the groomed slopes. Don’t hesitate to ask for a tip!